Social enterprise finance providers can now apply for technical assistance services under the Employment and Social Innovation (EaSI) programme! 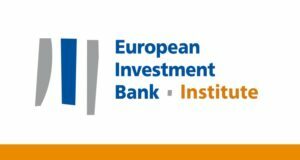 To build the emerging European social enterprise finance sector and to facilitate access to EaSI financial instruments, the European Commission is extending the scope for the provision of EaSI technical assistance – which previously focused only on microcredit providers – to cover also the needs of social enterprise finance providers. Under the call, the European Commission seeks expressions of interest from social enterprise finance intermediaries wishing to improve relevant aspects of their operations, performance and governance, with a view to boosting their institutional capacity. This is an open-ended call for expressions of interest, with no deadline for applications. 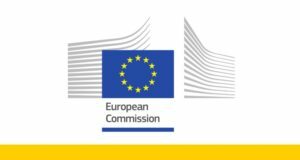 However, after having received a number of 20 applications or 2 months after the publication of the call (25.03.2019), the European Commission will start organising the delivery of the technical assistance services. The European Commission can decide to close the Call for Expressions of Interest at any time.